An alternative to olive oil for use in cooking. 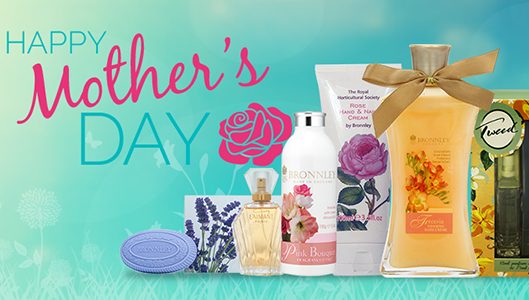 A soothing application for rough skin. A carrier oil for aromatherapy massage. 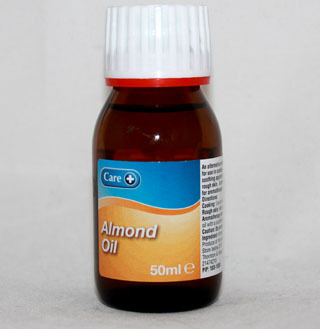 Minimum quantity for "Almond Oil - 50ml" is 0. Maximum quantity for "Almond Oil - 50ml" is 0. 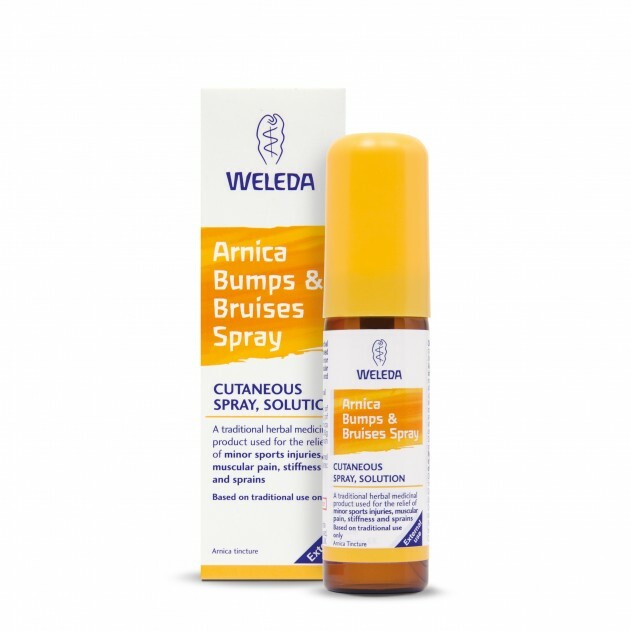 Minimum quantity for "Weleda Arnica Bumps & Bruises Spray 20ml" is 0. 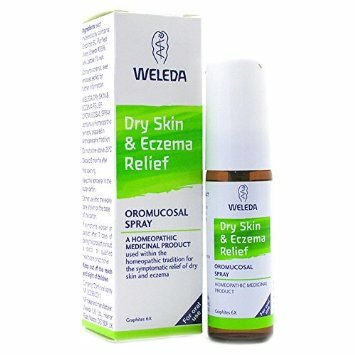 Maximum quantity for "Weleda Arnica Bumps & Bruises Spray 20ml" is 0. 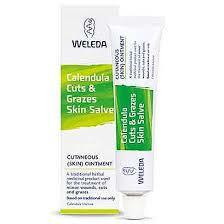 Minimum quantity for "Weleda Calendula Cuts & Grazes Spray 20ml" is 0. 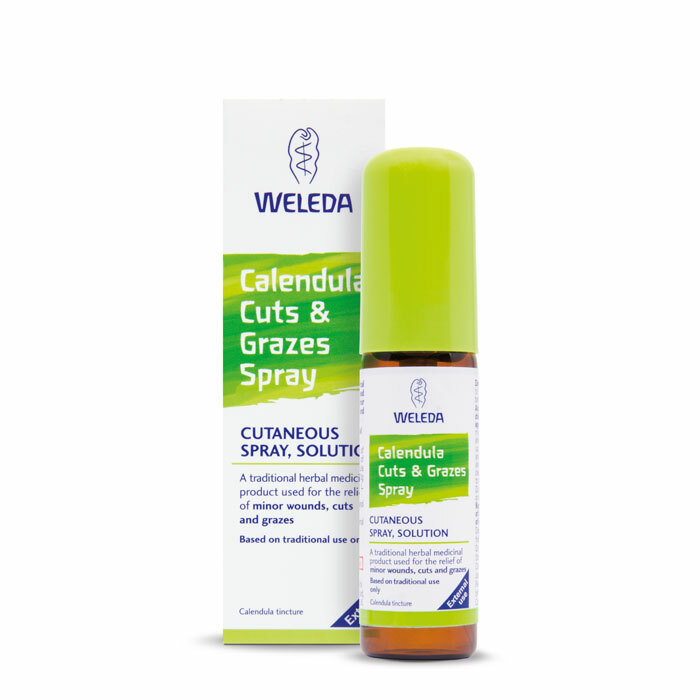 Maximum quantity for "Weleda Calendula Cuts & Grazes Spray 20ml" is 0. Minimum quantity for "Weleda Calendolon Ointment - 25g" is 0. Maximum quantity for "Weleda Calendolon Ointment - 25g" is 0. A homeopathic medicinal product used with the homeopathic tradition for the symptomatic relief of sprains. 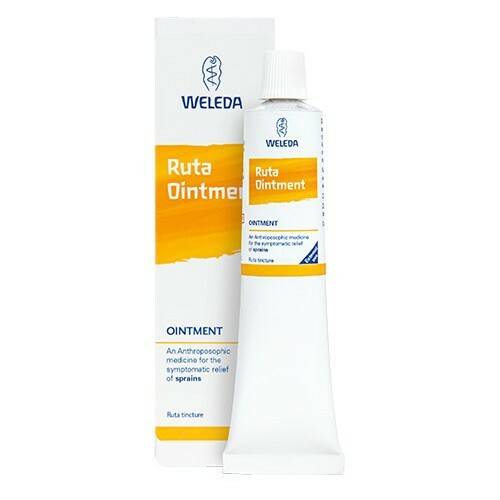 Minimum quantity for "Weleda Ruta Ointment - 25g" is 0. Maximum quantity for "Weleda Ruta Ointment - 25g" is 0. 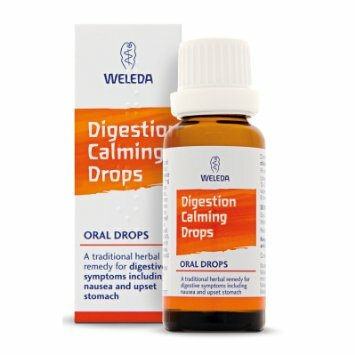 Minimum quantity for "Weleda Digestion Calming Drops 25ml" is 0. Maximum quantity for "Weleda Digestion Calming Drops 25ml" is 0. 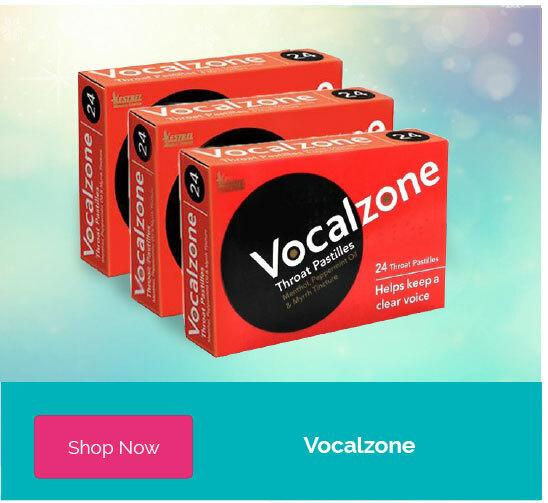 Clears and moisturises the nasal passages particularly when the nose is congested.. 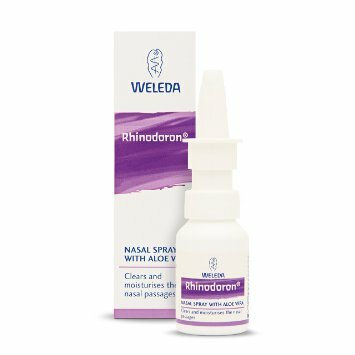 Minimum quantity for "Weleda Rhinodoron Nasal Spray - 20ml" is 0. 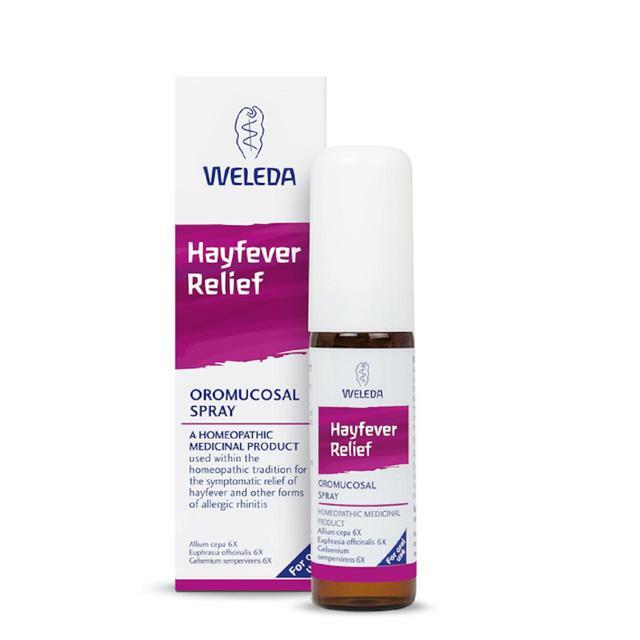 Maximum quantity for "Weleda Rhinodoron Nasal Spray - 20ml" is 0. 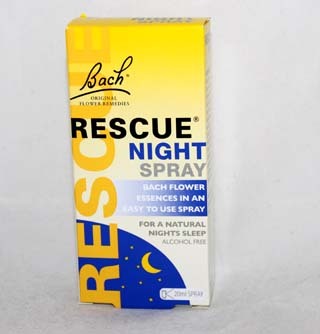 Minimum quantity for "Bach Rescue Night Spray - 20ml spray" is 0. 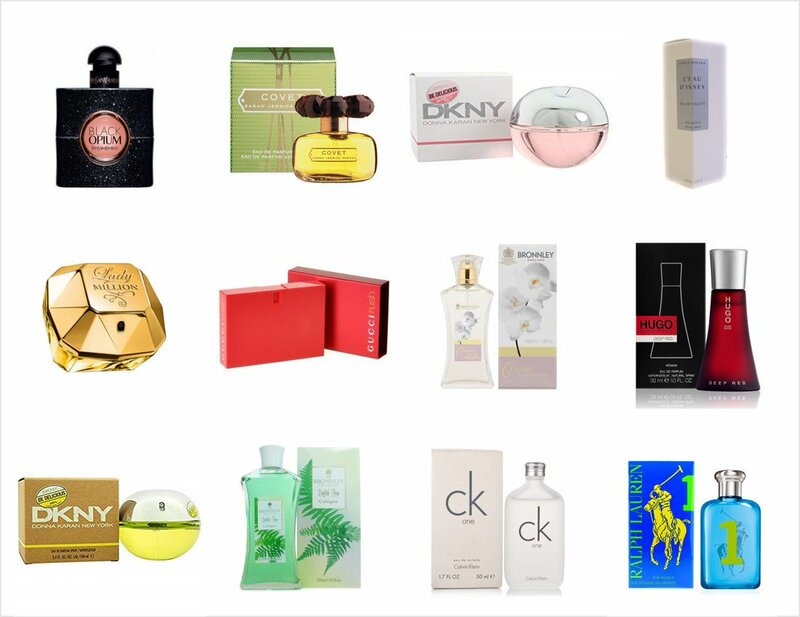 Maximum quantity for "Bach Rescue Night Spray - 20ml spray" is 0. 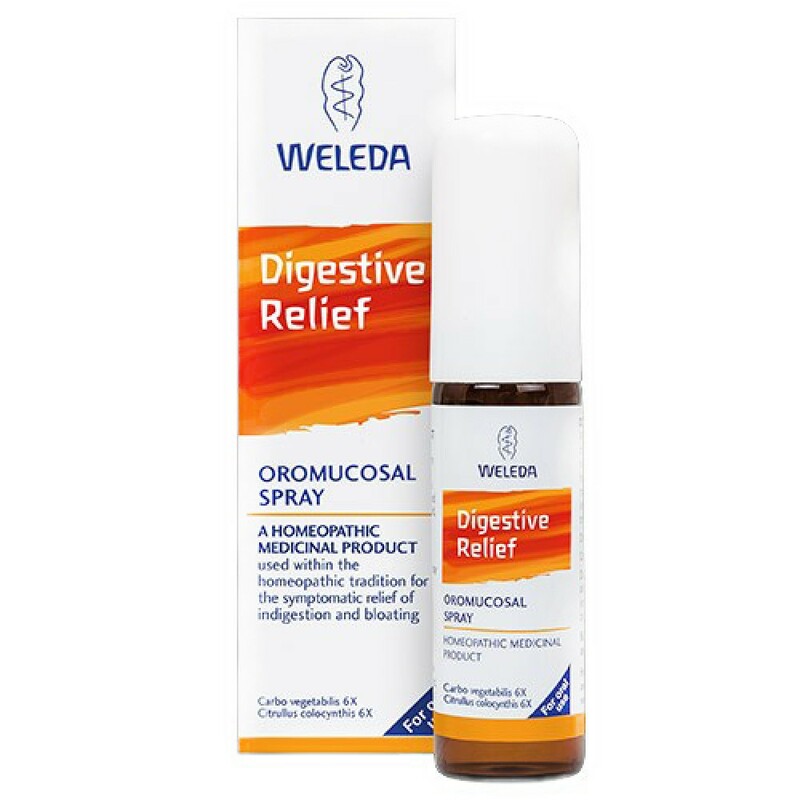 Minimum quantity for "Weleda Digestive Relief 20ml" is 0. Maximum quantity for "Weleda Digestive Relief 20ml" is 0. Minimum quantity for "Weleda Stress Relief 20ml" is 0. 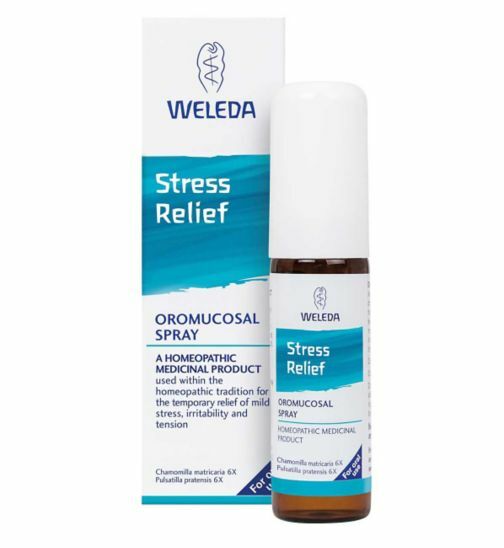 Maximum quantity for "Weleda Stress Relief 20ml" is 0.